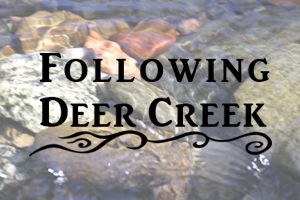 Following Deer Creek is a story-based study of the Deer Creek Watershed in Nevada County, California. 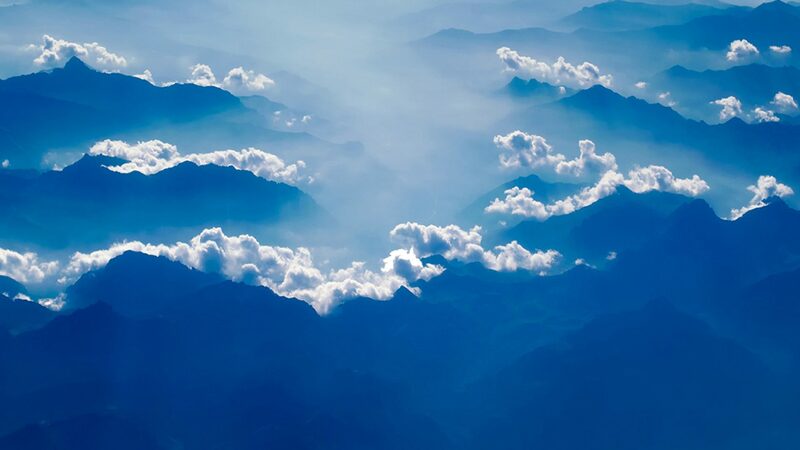 As information is gathered, individual blog posts about the watershed’s history, geology, geography, plants, animals, and contemporary issues are published as well as short videos featuring historians, wildlife biologists, reenactments, storytellers and area experts. The goal is the creation of an hour-long documentary.